Danielle Bryan is ready to get back to her hometown of Mooresville North Carolina after college graduation, the place where she grew up and missed so much. It was the place she first fell in love but didn't know it until her true love returns home to settle his deceased fathers estate. When she sees him again he has her heart beating a little faster. A childhood friendship is rekindled with true romance and steamy nights, revealing a love that has always been there. Jaclyn is a 29 year old stay at home mother to four wonderful children who keep her plenty busy. Being a mom to two year old twins, a four year old and a soon to be two year old keeps her on her toes. 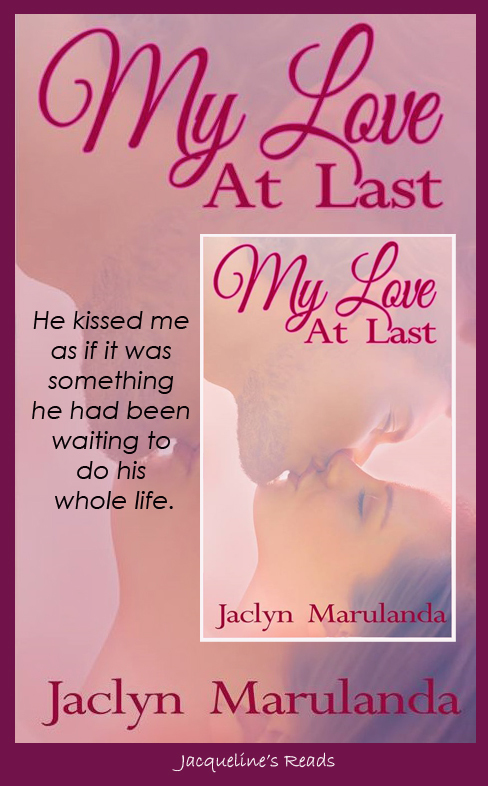 She started her journey to self publishing romance novels after being inspired by other great romance authors and have enjoyed every minute of it. When she is not writing or running around after children she likes to spend her time reading a good book and enjoying the quiet.